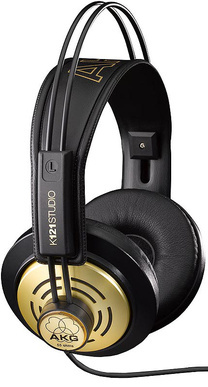 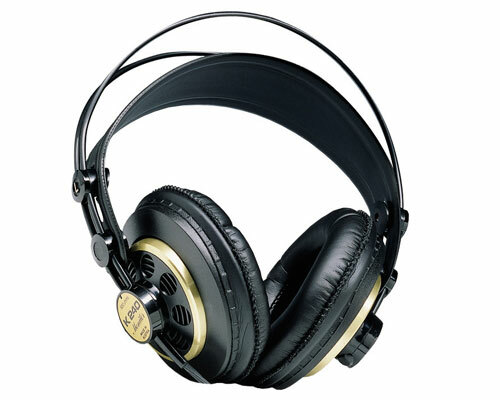 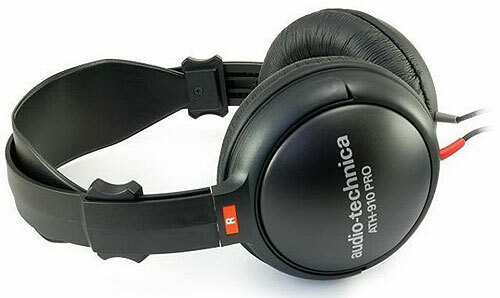 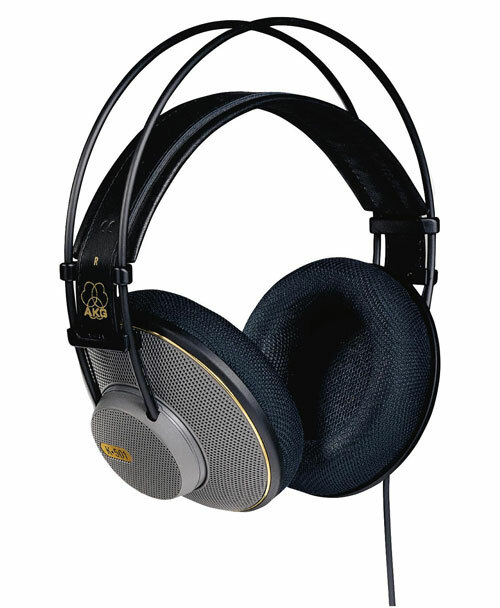 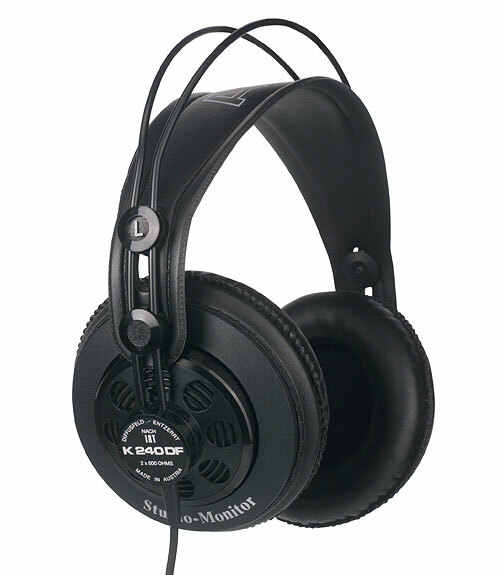 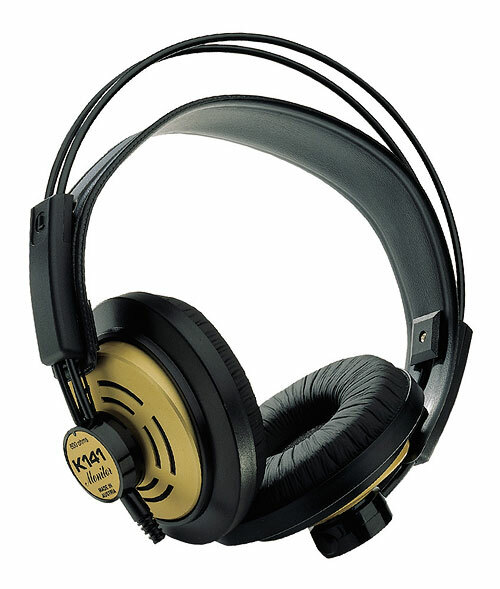 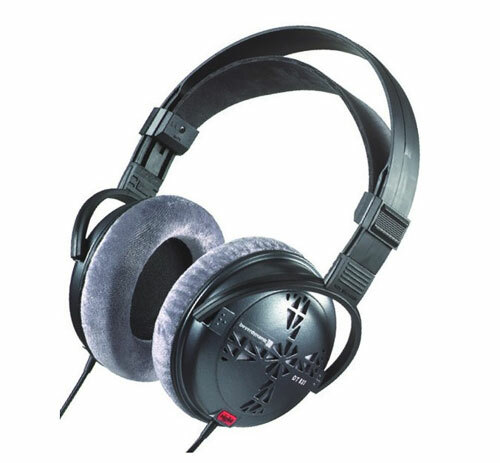 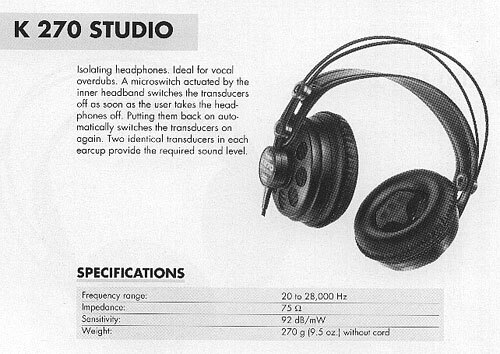 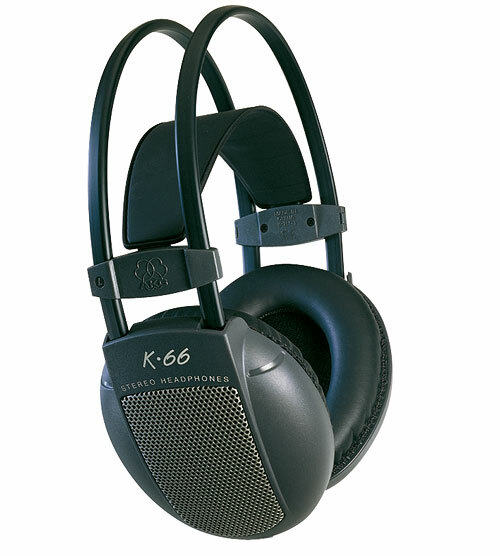 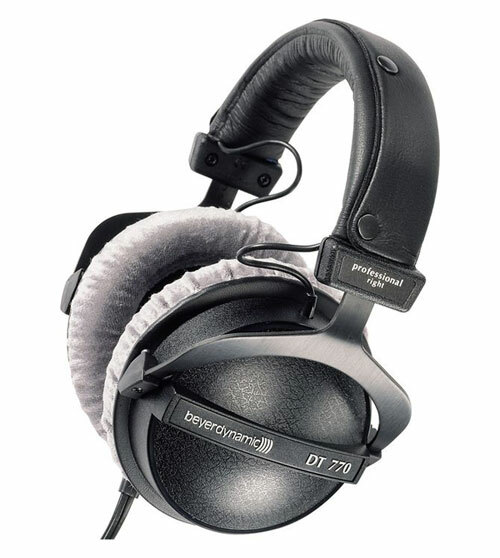 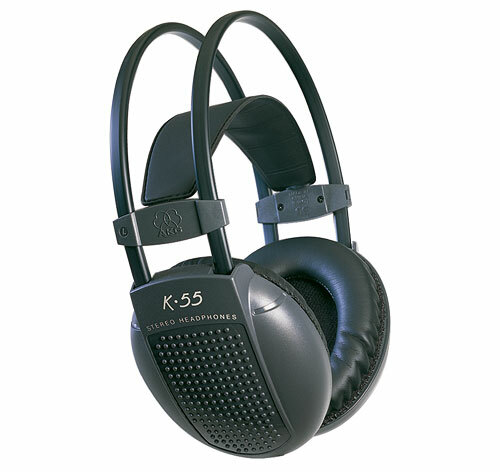 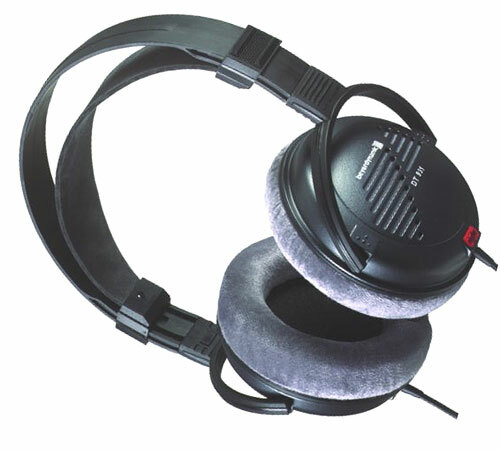 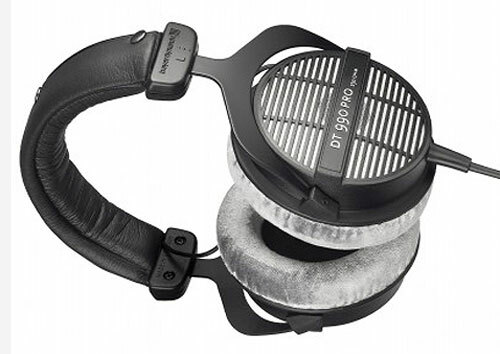 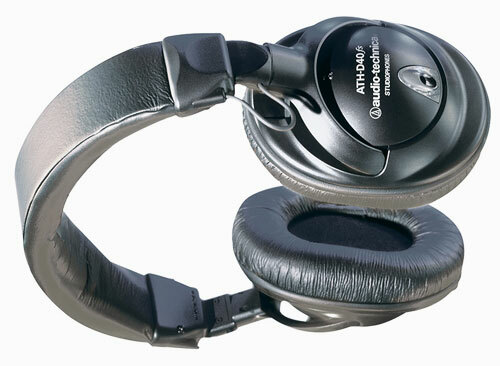 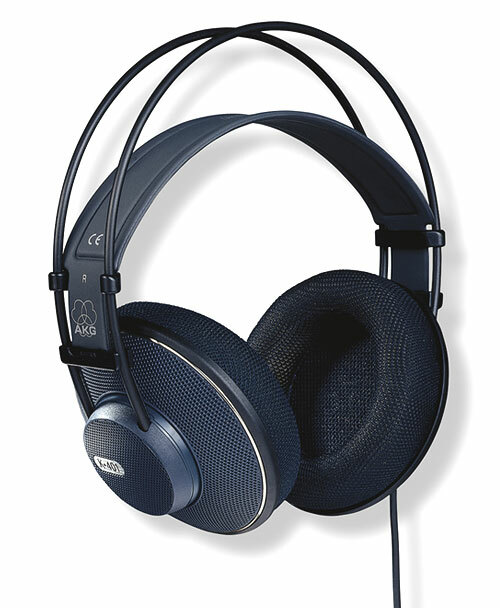 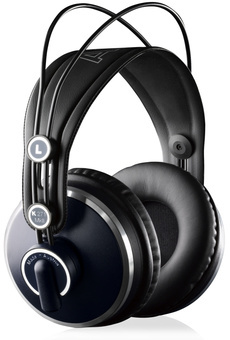 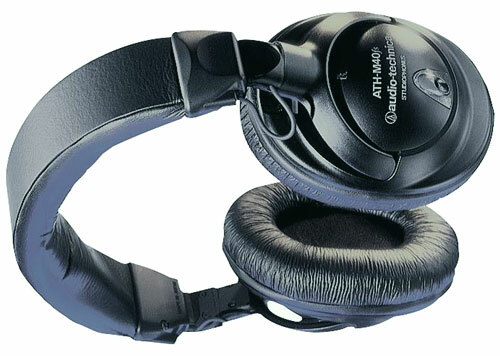 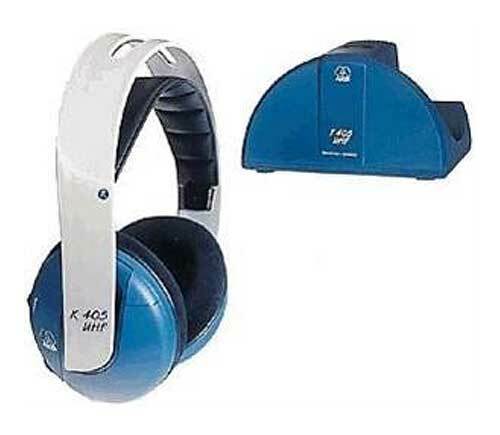 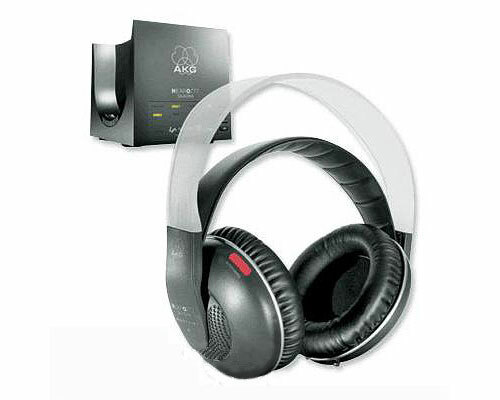 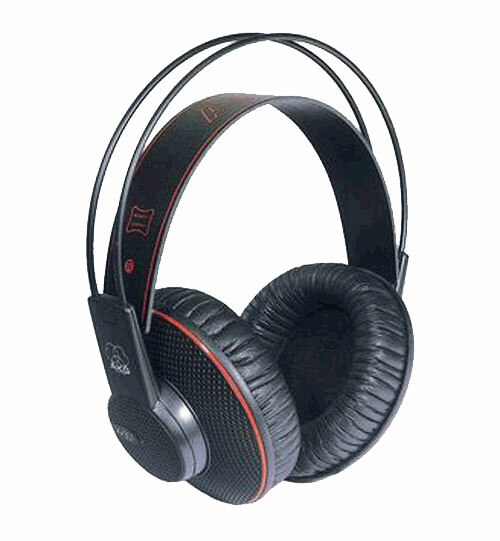 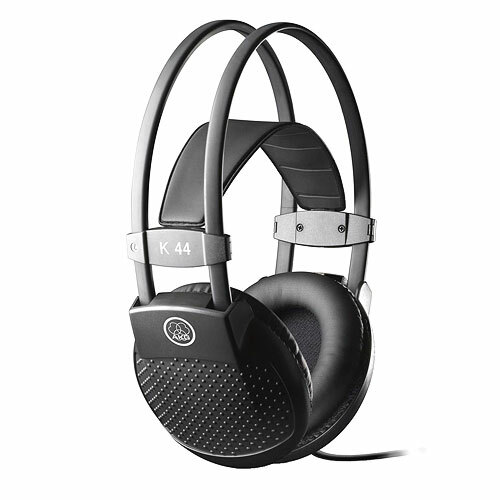 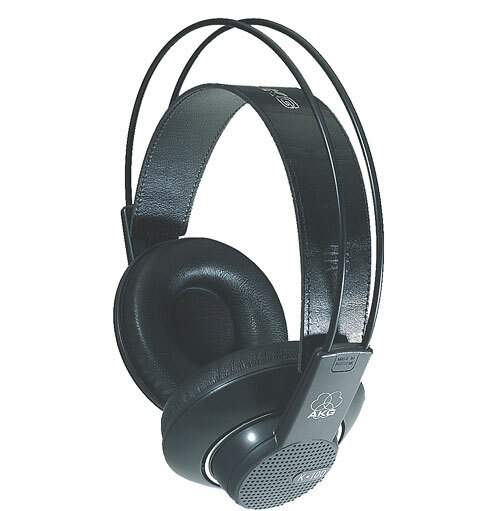 These semi-open headphones combine excellent sound with optimum price/performance. 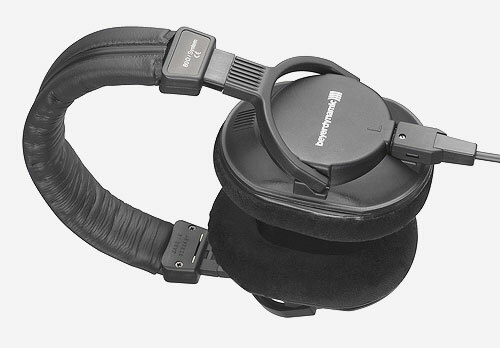 The proven self-adjusting headband, soft, circumaural leatherette ear pads, and low weight ensure a perfect fit. 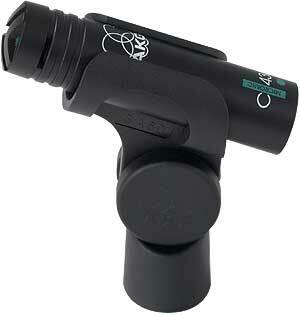 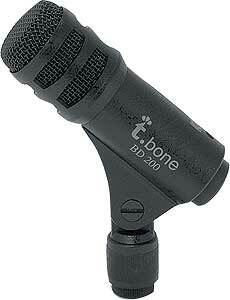 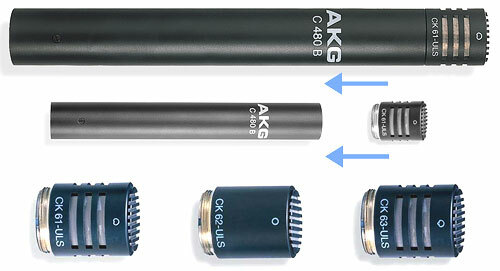 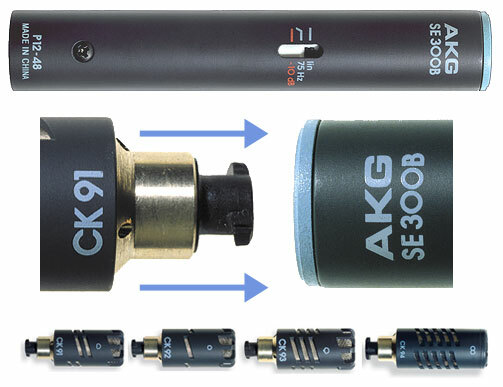 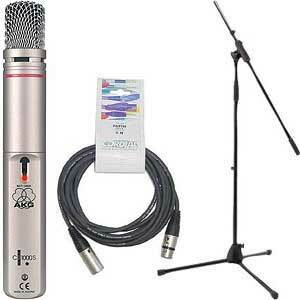 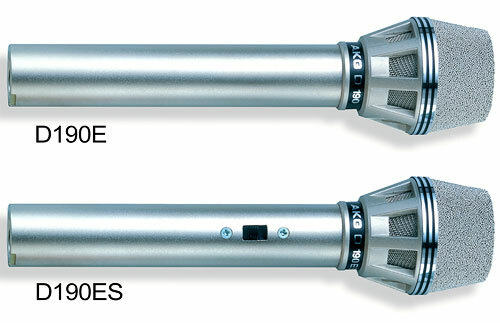 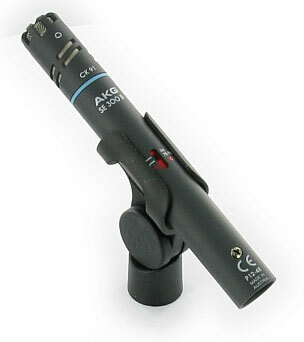 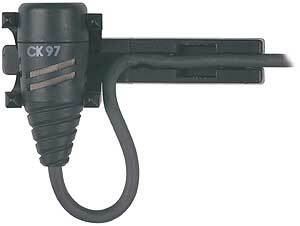 Powerful 40-mm (1.6-in.) 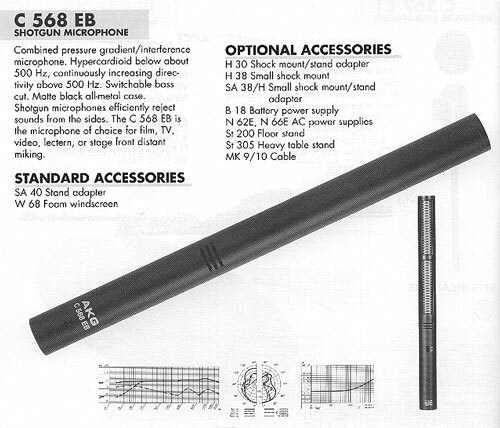 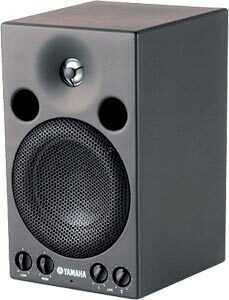 speakers provide a superbly natural, uncolored sound.